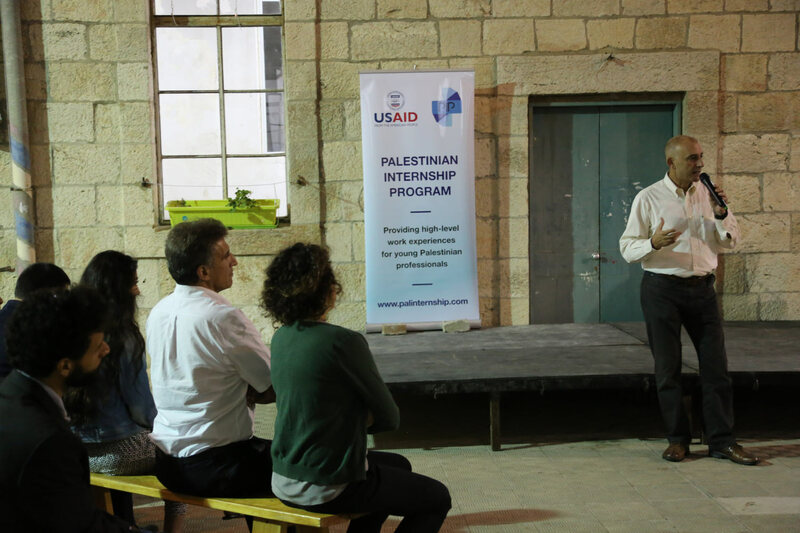 The Palestinian Internship Program (PIP) provides young Palestinian professionals with internships at leading Israel-based multinational tech companies, start-ups and venture capital funds and other companies. Founded by Yadin Kaufmann in 2014, PIP is a US-registered not-for-profit organization, backed by USAID and several other funders. So far, PIP has completed 39 internships at 25 companies including Intel, Thomson Reuters, HP Indigo and Teva. Interested in joining the next cycle ? Now is the time to get in touch by clicking here! The internship is intended for highly talented Palestinian graduates, especially in the fields of ICT, engineering, business, marketing, and finance. 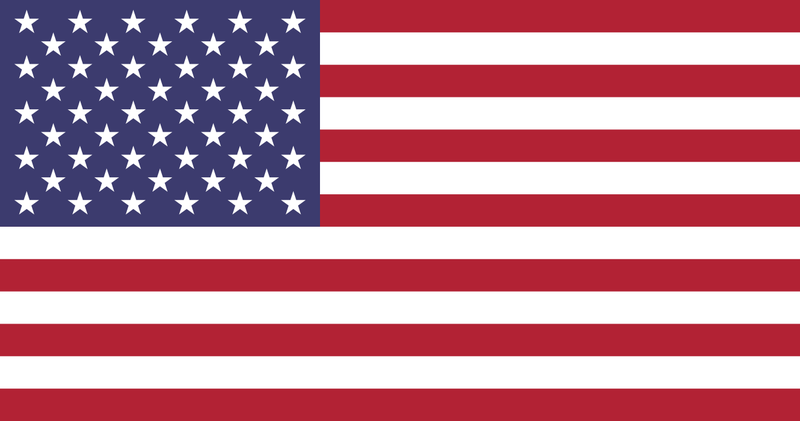 Increasingly, PIP is now organizing internships in other fields too, such as medical research and solar energy. PIP’s pool of candidates comes from an educated and technically talented Palestinian workforce where over 2,000 IT students graduate university each year. However, due to a lack of opportunities, more than half are believed to be unemployed, while those who find work often have to settle for low-skilled positions or leave their field of expertise. PIP offers participants a once in a lifetime opportunity to fulfill their potential and, ultimately, contribute to developing the Palestinian economy. PIP carefully selects internship candidates based on educational background, work experience, English proficiency, and personal attributes. Approved applicants are then proposed to suitable host companies for their own evaluation and approval process. Bring quality young talent into companies, filling roles in software development, sales, finance, and market analysis at leading international and Israeli companies. Enable successful Israeli high tech companies to share knowledge, experience, and resources with the Palestinian technology sector. Overcome stereotypes in both directions, create foundations for long-term relationships and the exchange of ideas, and engage in corporate social responsibility. Introduce Arabic language skills and familiarity with the Arab market to the workplace. Coordinate with PIP Program Director, and oversee/mentor participants. Provide meaningful work assignments and feedback to the interns. Employ interns on a 3-month contract and pay (at least) minimum wage (around NIS 4,000-5,000/month depending on hours). If a company hires an intern post-internship, it is asked to make a contribution to PIP (one month’s salary) to help ensure our sustainability. Recruitment, initial interview, screening and proposal of interns. Providing interns with a travel or lodging grant. Applying for and arranging permits where required. Arranging skills development workshops during the internship (one per month). Any other support where needed, including drawing on our network of alumni, mentors and high-level Israeli, Palestinian and international supporters. Despite being highly educated, talented and ambitious, over half of PIP interns were unemployed since graduation or working in part-time or low-skilled labor. Through PIP, two-thirds of interns gained their first experience in their chosen fields. Over a third of interns from the first three cycles remained at their host companies following the end for their internship. One PIP alumnus founded a startup, another has received a Fulbright scholarship, a third went on to study at the London School of Economics. All interns make a long-term commitment to deploying their skills and experience for the benefit of the Palestinian economy. Please contact Program Director Anna Gol.